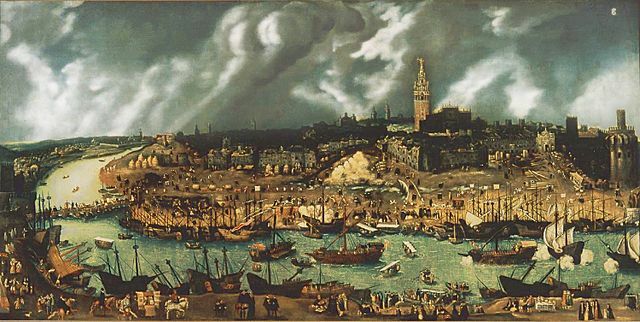 From walking the streets of 16th-century Seville to when China woke up to Wham! Here are this week’s top picks in imperial and global history. Sitting in the archive, thumbing through delicate sixteenth-century documents and trying to decipher centuries old paleography, it is easy to forget that the city outside breathes history too. Sources are mesmerizing and reading them is addictive and satisfying. But the life of a researcher can begin to feel like scurrying through tunnels made of words, dates, and images spread across paper, or on the screen. Occasionally, when one comes up for air and walks through the streets of a city, the mind wonders in creatively productive ways and the subjects of research can appear in unusual places far away from the archive. These moments remind us that real people walked the same ground centuries before. That is what happened to me during my first research trip to Seville while researching at the General Archive of the Indies, the enormous bureaucratic repository of documents related to Spain’s overseas kingdoms. The Obama administration has achieved the unthinkable. It has managed to cultivate a productive working relationship with one of the United States’ most dogged rivals: Iran. Announced on Thursday, the interim deal to curtail Iran’s nuclear ambitions cuts its capacity to enrich uranium by about two-thirds for a minimum of 10 years, dramatically shrinks its stockpile of enriched uranium, and eliminates altogether its ability to produce weapons grade plutonium. In exchange, Iran will receive relief from the sanctions that have devastated its economy, so long as it continues to abide by the terms of the agreement. Should it fail to do so, the interim agreement includes “snapback” provisions that would immediately re-impose the sanctions. 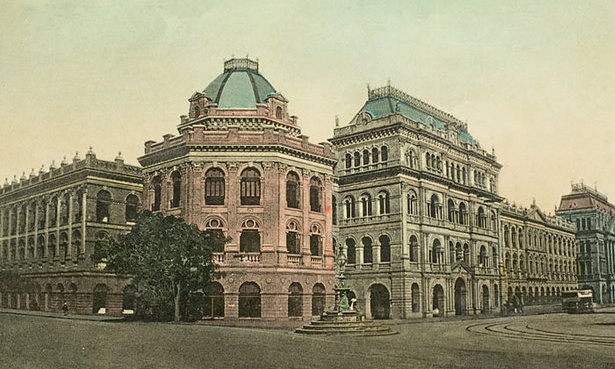 A lithograph illustration of an earlier incarnation of the Writers’ Building, Kolkata. Photograph: Dinodia Photos/Alamy, BBC News. Everyone who went to see Wham! 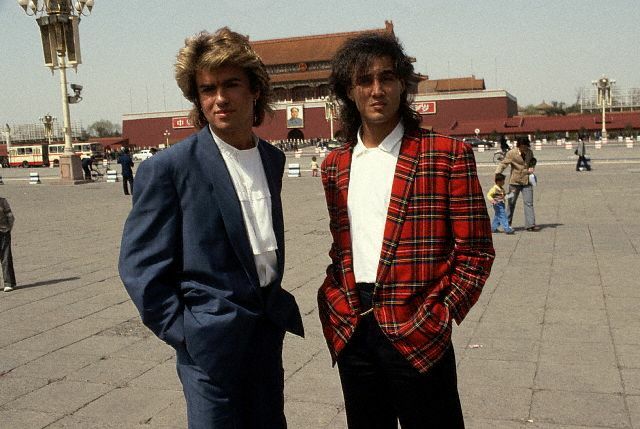 perform in China in 1985 seems to remember the same details: the dazzling lights, the overwhelming wave of noise when the music began, and the outfits worn by the duo, George Michael and Andrew Ridgeley. In 1985, China was just opening up to the outside world following the tumultuous Cultural Revolution. At the same time, Wham! were eager to prove that they were the world’s biggest pop band. A concert in China was just the ticket. The duo’s manager, Simon Napier-Bell, tried to convince various Chinese officials over lunch that the concert tour was a good idea. His successful sales pitch hinged on how China would appear to the outside world if George Michael and Andrew Ridgeley were allowed to play. Wham!’s presence would be proof, Mr Napier-Bell reasoned, of the Communist Party’s desire to welcome foreigners, and much-needed foreign investment. Categories Imperial & Global History•Tags Calcutta, Marc-William Palen, Not Even Past, Seville, Top Picks in Imperial & Global History, Wham!